Happy Holidays To You & Yours. Looking for some holiday cheer? As a reward, my girlfriend and I are taking 2 weeks off and going to Vanuatu – search it on Google maps. It’s north of New Caledonia and west of Fiji in the South Pacific. I can’t wait! 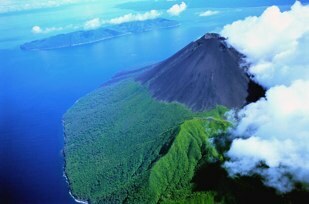 I’ll be going for my open water scuba diving licence and I’ll be seeing my first active volcano (Mt. Yasur). I’m also hoping to catch up with Endre Debozy from Landua Securities (might even try to record an interview for you). So, if you’ve ever thought about purchasing one of our stock market products, now is the time! Click here – to check out my end of year stock market education blow out. Happy christmas and best wishes for th new year. 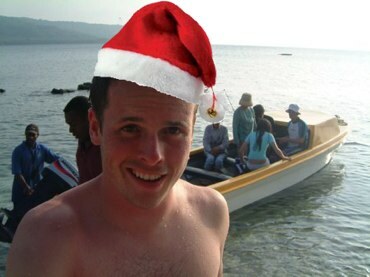 May I take this opportunity to wish him a Merry X’mas and bountiful 2010 ahead!